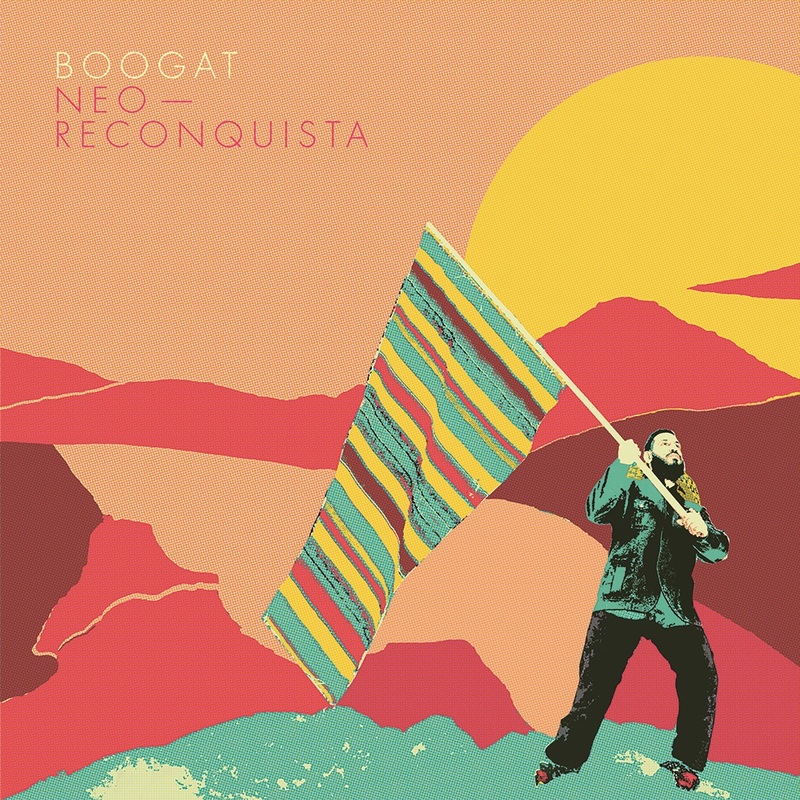 Montreal Spanish-language rapper Boogat released this Friday in Europe his latest album Neo-Reconquista. Featuring evocative lyrics and festive beats, the album is about people repatriating their pride and identity. The Quebec-Latino artist handpicked his collaborators on this second, entirely Spanish album, most notably producer Jean Massicotte (Adam Cohen, Lhasa, Patrick Watson…), artists from Montreal Pierre Kwenders and Sonido Pesa’o, and outstanding international performers La Yegros (Buenos Aires) and Thornato (NYC). The record is also packed with Montreal talented musicians, and includes contributions from Poirier, Serge Nakauchi Pelletier and Philippe Brault to name a few. Boogat’s urban-latino sound evokes themes of both love and conflict. “How someone feels about new experiences in life differs from one another, but we have to remind ourselves that people of all generations, contexts and civilisations face the same struggles with human dignity”, he explains. 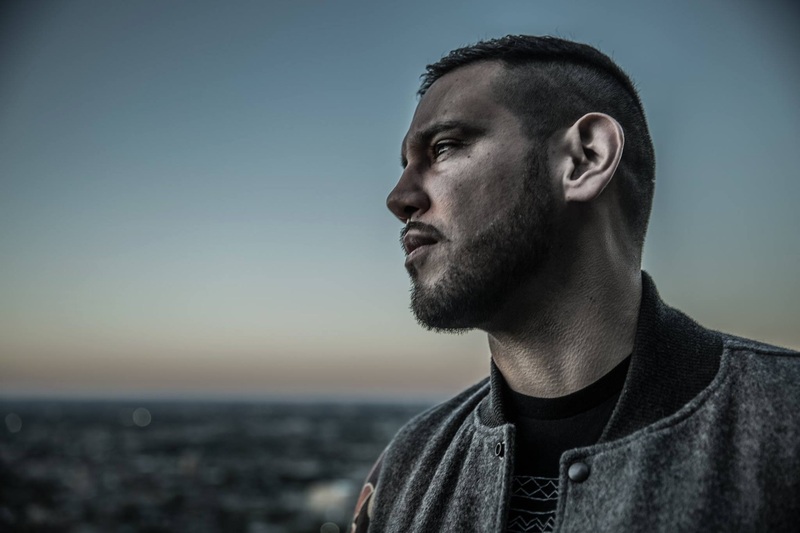 With Neo-Reconquista, Boogat stands up for his hybrid latin culture in a fast-paced society. With this album, Boogat won in 2016 the “Juno Award” and the “Félix Award” for “World Music Album of the Year” (corresponding respectively to the Grammy Awards in Canada and Quebec). Boogát is a Canadian-Mexican musician from Montreal (Qc, Canada), blending hip-hop with Latin Music styles such as Cumbia and Reggaeton. Of Paraguayan and Mexican descent, he was born in Québec City to immigrant parents, then moved to Montreal in 2001 where his career took off. Performing initially in French, Boogát switched to Spanish after playing with Latin Music group Roberto Lopez Project and Electro producer Poirier; discovering a new world of possibilities that opened doors to collaborating with artists such as Frikstailers, Uproot Andy, El Hijo De La Cumbia, Radio Radio, Lido Pimienta, El Dusty, G-Flux, Sotomayor, Super San, Niña Dioz, Mati Zundel and El Remolon, amongst others. Boogat’s first record, El Dorado Sunset, established him as a major performer and artist in the Quebec music scene after winning the Félix award for “Best World Music Album”. Since then, he has been performing for delighted audiences all across Québec, Mexico, the United States and Europe.